We work with more than 4000 companies in the U.S. across various sectors of the industry and have experience recruiting candidates at all levels in the U.S. and in Canada and Europe. Our Electronic Components Team is a highly experienced group serving the electronics industry. 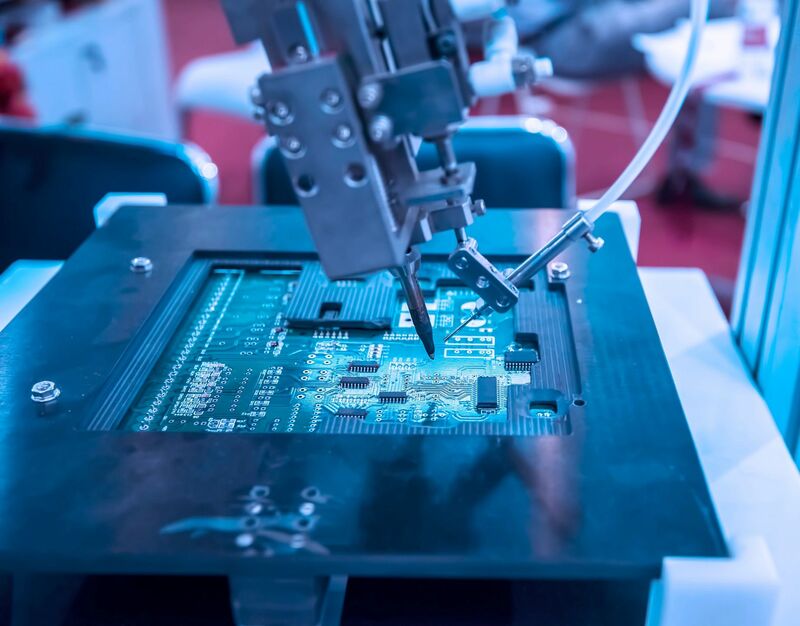 Our search consultants work with companies in the fields of circuit board manufacturing, semiconductor manufacturing, electronic connector and component manufacturing and printed circuit assembly manufacturing. We work with more than 4000 companies in the U.S., across various sectors of the industry and have experience recruiting candidates at all levels in the U.S. and in Canada and Europe. Many of our candidates are the minds behind technologies that today are fundamental to most of the high tech products used and enjoyed today. Our consultants, with their firsthand knowledge of the industry and long-standing client relationships, ensure that we have the vision to attract impact players capable of excelling in a growing industry.